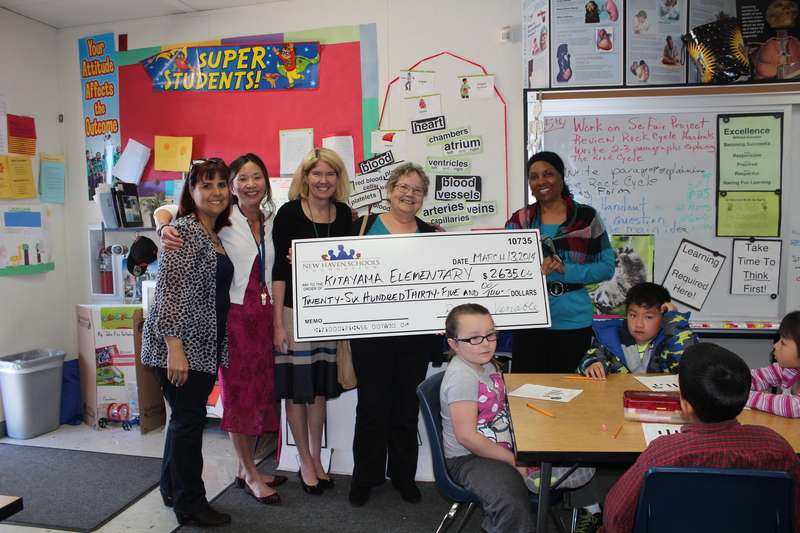 During the 2013 – 2014 school year, the following grants were made for co-curricular or extra-curricular programs. 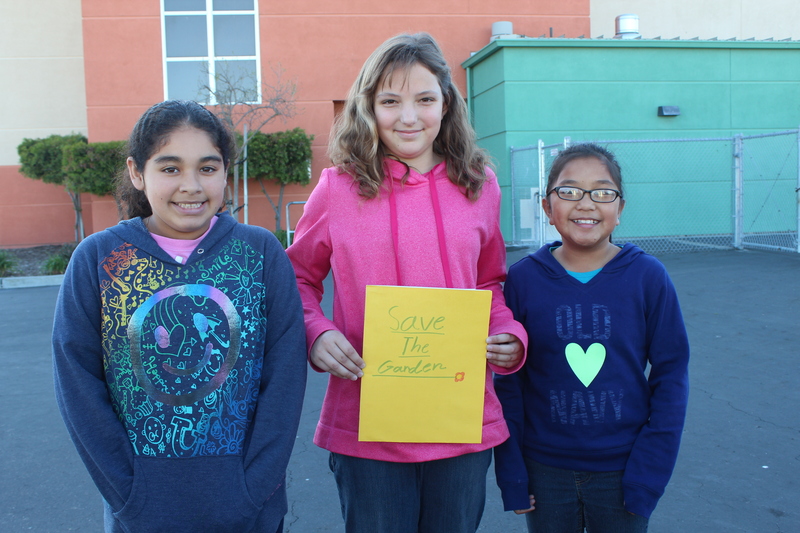 Eastin Students "Save the Garden"
The goal of the project is to generate an “eco-conscience” amongst the students, staff, and community of Kitayama Elementary. The Go Green Science Club will become the point guard for keeping the school clean, spearheading the recycling movement, and beautifying the environment. After a garden area is revitalized, a mature tree will be rededicated as the “Giving Tree,” that students will visit for reading sessions. 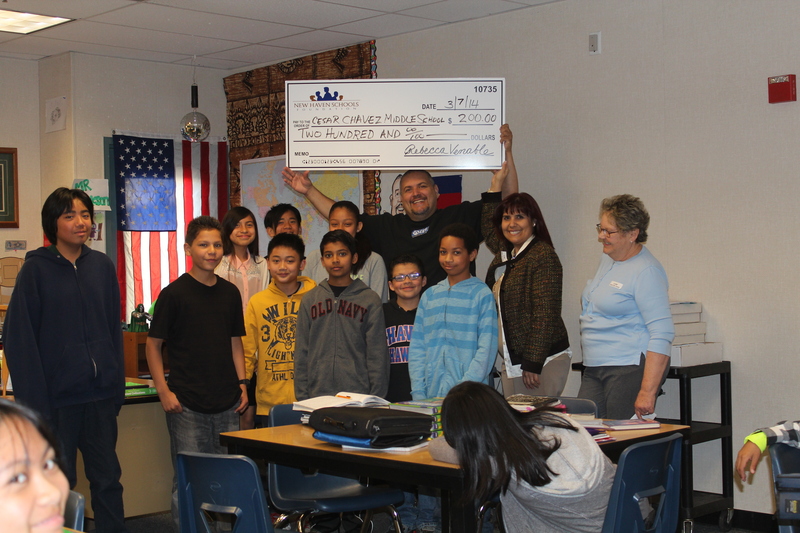 The project also includes funds for a Math/Science Nucleus field trip and additional Science Fair exhibits. Experience is often the best teacher, so Eastin’s Garden Club students will learn about the plant food chain by growing vegetables on campus. The program will cover the environmental aspects of gardening for food, including composting, weed abatement, crop rotation, and other maintenance activities. The garden will be created in an overrun area of the campus, setting the stage for a complete transformation as the plants start to grow. 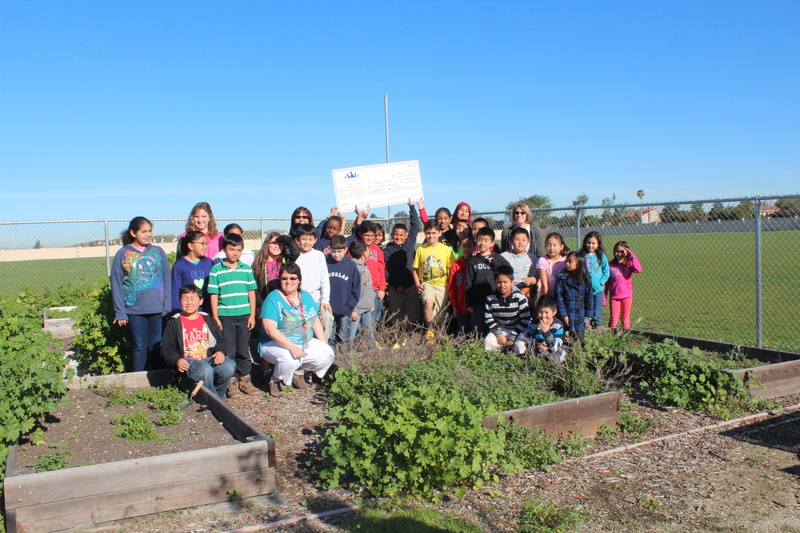 Cesar Chavez needed only a small amount of seed money to make their garden grow. The school has a number of bare dirt areas on campus which can be put to productive use with just a few resources. 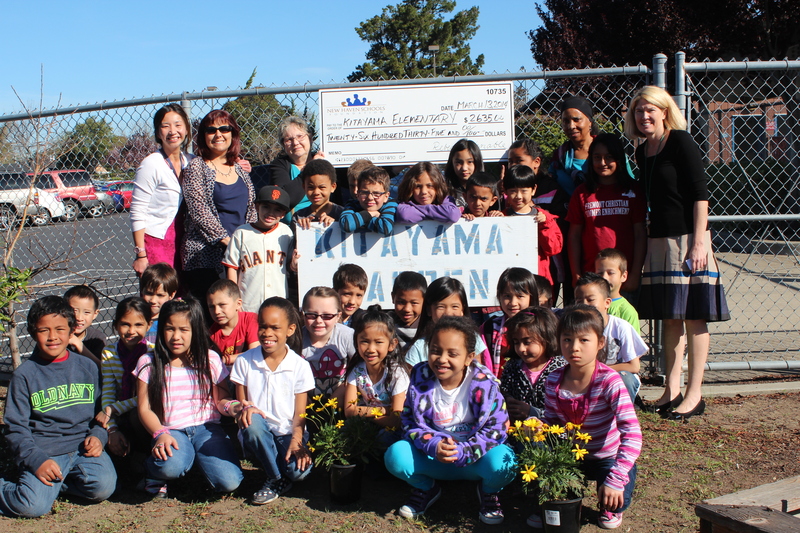 The school will start a new Garden Club, where students can learn about the environment, plant biology, and good nutrition. 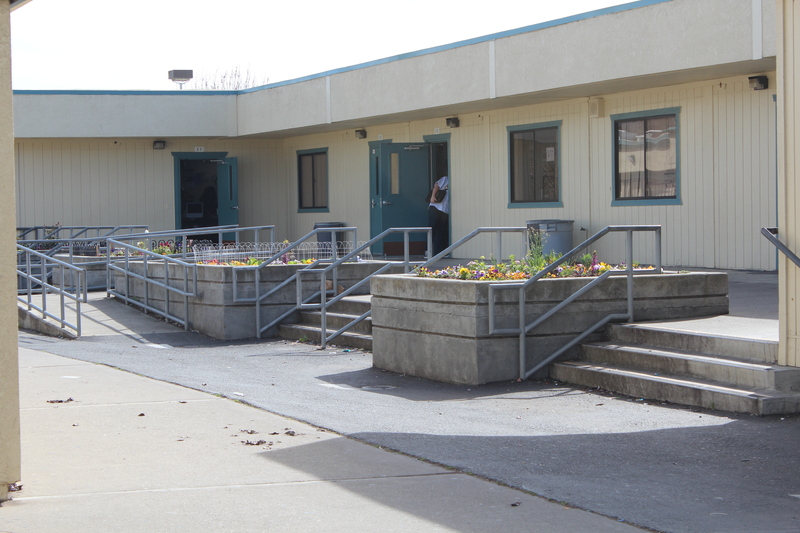 In addition to growing food, the gardens will add to the beauty of the school property. This award was made possible by a grant from the United Association Local 342. 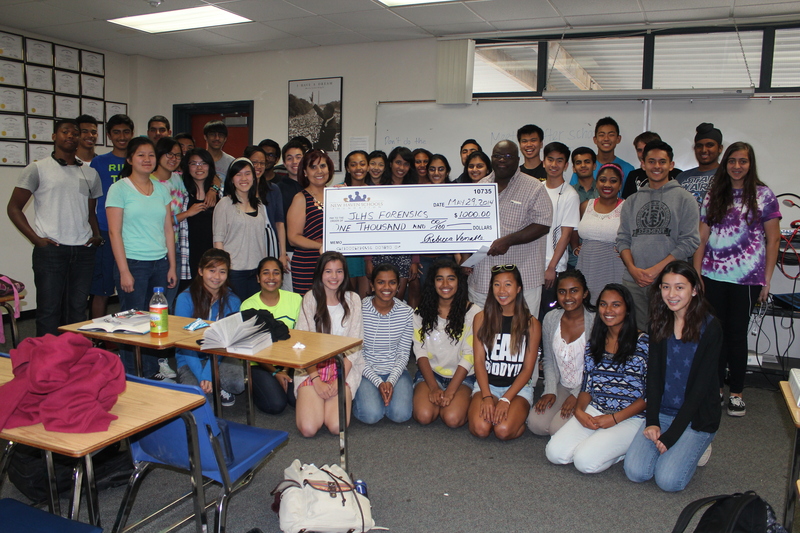 Forensics students travel to competitions all over the country, bringing national recognition for their school. The grant was made to offset some of the costs of the program enabling the team to fulfill its program goals for the year.